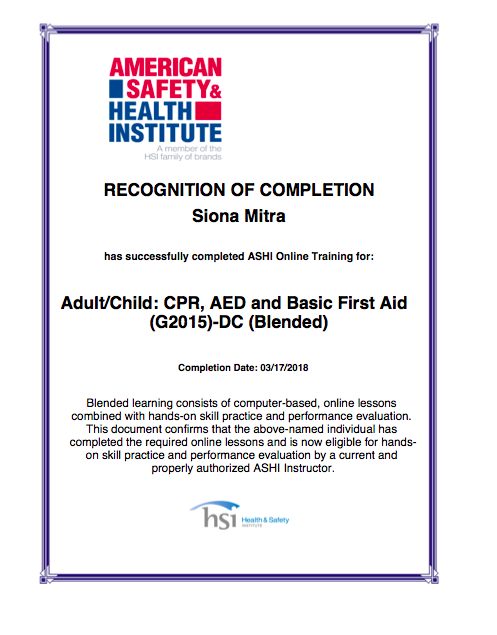 Thank you Siona! For listening to my requests!!! and doing such a super job on making cas an enjoyable experience!